John G. Brady | Brady Law Group, P.L.C. John G. Brady is the managing partner of the firm. He was born in New York and earned his Bachelor of Arts degree in Criminal Justice, with honors, from St. Leo College in 1982. He then received his Juris Doctor from Stetson University College of Law in 1990. John has been admitted to the Florida Bar since 1991, and has since devoted his entire career to workers’ compensation defense. He has been a Board Certified Workers’ Compensation Lawyer since 1997. He is admitted to All Florida State Courts and the United States District Court, Middle District of Florida. 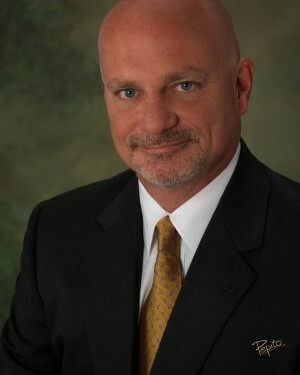 John is a past chairman of the Workers’ Compensation Section of the St. Petersburg Bar Association and served in the United States Marine Corps.